They should reduce the price of aged ebooks every year until they are less than a dollar each. 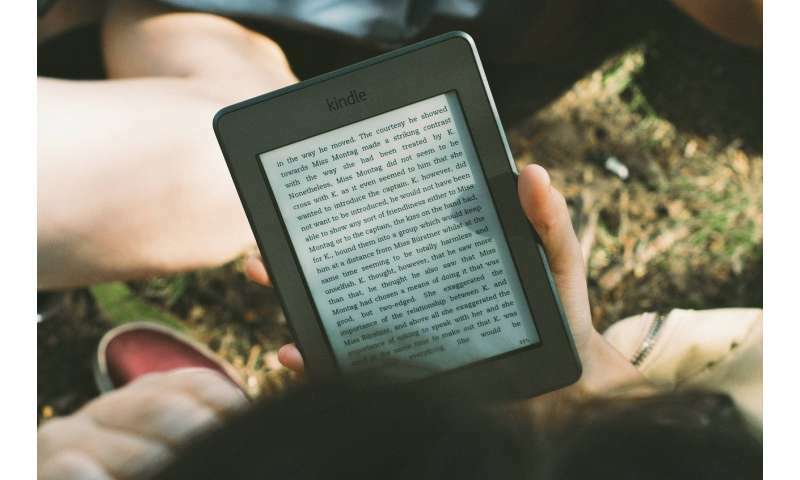 Eventually, they should bundle large numbers of decades-old ebooks to draw in the thrifty who are looking to stock up on some of the classics they knew in paper form, or the new kids without much money looking to build their collection. If they don't believe this will work, try it on a few and see how sales compare to leaving the prices as is. Assuming of course that the author isn't someone famous who can depend on sales of old works no matter how long they have been available, this should increase the sales for everyone involved.